Next week on Tuesday, the first textile trading platform Uzbtextile.com will be launched in Uzbekistan. 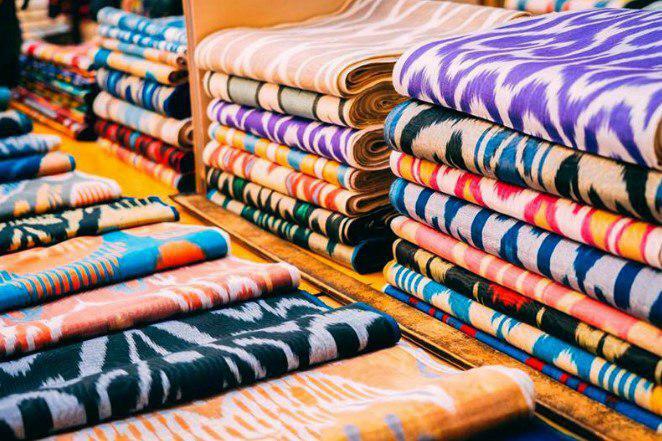 On December 18, a discussion on the topic “Prospects for the development of the textile industry of the Republic of Uzbekistan” and a project presentation will be held in Tashkent. The organizers of the event are the association “Uztuqimachiliksanoat”, Chamber of Commerce and Industry of Uzbekistan and Youth Union. Leaders and representatives of organizations are expected to deliver speeches. They will discuss the condition and prospects of the industry in Uzbekistan, increasing exports and system of legal regulation.